I went out for my first run since I had laser eye surgery yesterday. I’ve been desperate to go out for a run. 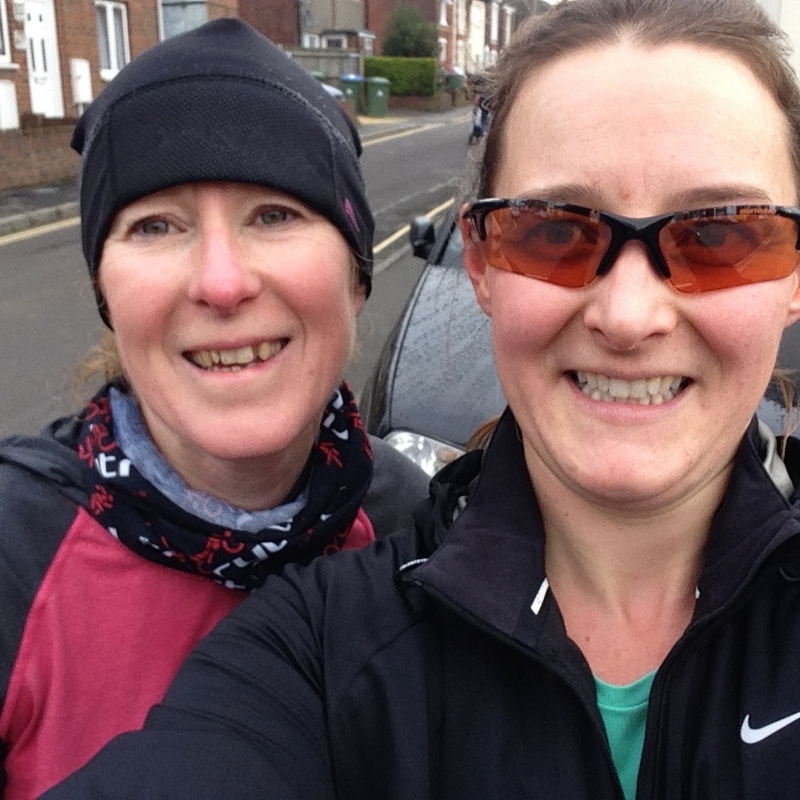 I didn’t want to push too hard and was looking to have a social run, but I didn’t see anyone I knew who was going to be running at a conversational pace – possibly because it was cold, wet and windy. Now, I just need to start eating healthily again and get back on the training wagon, to knock three+ minutes off that time! Clearly, if I want to receive a cheerful email, I need to go out at a fast pace on my first run of the month! 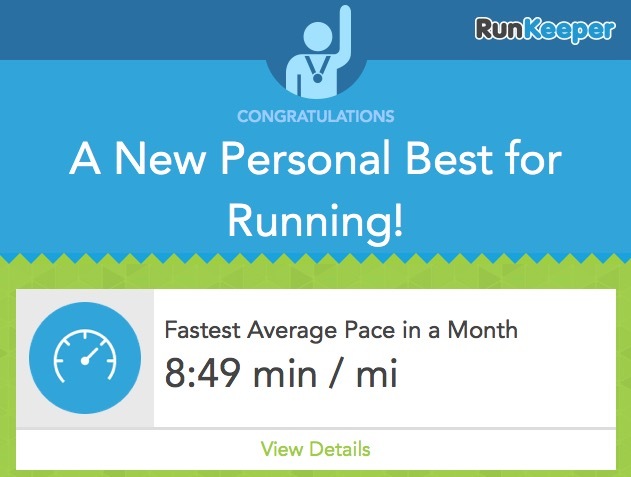 I read this post on RunKeeper this week: Brian: Losing 365 pounds and getting my life back. It’s really inspirational, so I urge you to read it. GarminConnect is my main tracker, but I quite like what Strava does. I also like their new code of conduct: Stand with us. I’m also doing Jantastic again this year. It’s a challenge that runs through January, February and March, where you set your own goals and then aim to meet them. I had to reset my goals as I had intended to swim at least twice a week throughout January. I’m not allowed to swim again for a few more weeks, so I had to change that goal. This morning, Teri and I had agreed to run, but she also needed to go to junior parkrun with her children, so I agreed to go along and marshal as well before we went for our run. Initially, I didn’t think it was very cold out as there wasn’t any frost, but after standing around for just over half an hour, I was definitely feeling the cold. I took off my jogging trousers and put them in Teri’s car, but couldn’t bring myself to remove my running jacket as I just had a short-sleeved t-shirt on underneath. We started off at a steady pace – mainly because I couldn’t go any faster. We ran around Riverside Park, which was a nice change from running on The Common. 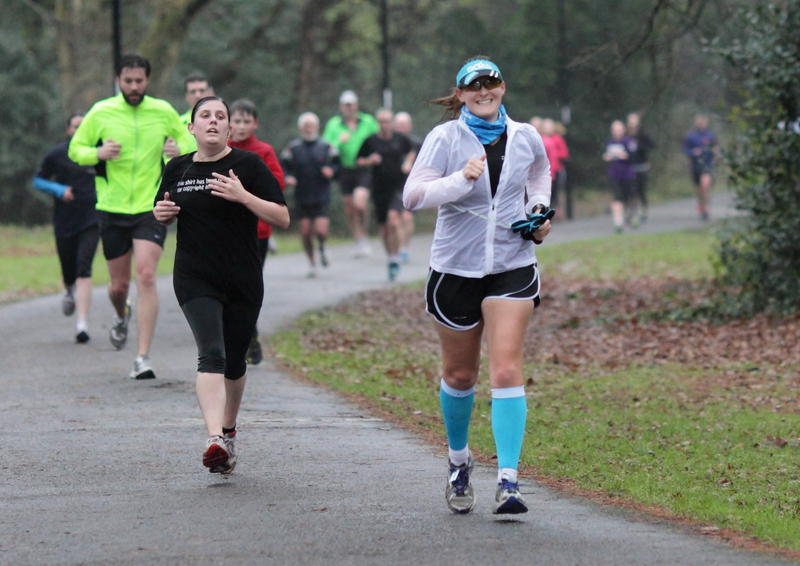 Then we headed along some of the route of Southampton Half Marathon. It’s quite hilly, so I know that I need to do lots of hill-training between now and April. On the way to The Common, we saw Irene and Alice from Lordshill Road Runners, then on The Common, we saw Rob and Nick out running. It’s lovely that whenever I go for a run I see people I know. It’s a smoky bbq type chilli as a consequence of the chipotle paste and the molasses. It’s also a dish that improves after a day or two. I quite often cook large one-pot meals like this, so that I don’t need to cook every day. As I’ve not been able to go out and exercise, I’ve watched a few TV programmes online. I finally had a chance to watch ‘The Adventure Show’ on BBC iPlayer. The episode that I was interested in was episode 5, which is one that focused on a group of cyclists doing an Audax event in Scotland. This is something that I would like to do one day, but I need to build up my cycling quite a lot before it happens! Monday Morning Motivation – What’s your motivation?